THE MOST INCREDIBLE BATD IN THE WORLD ! Our flagship flight simulator provides the simulation features required by military and civilian professional aviation academies, flight schools and instructors (please click on the hyperlinks applicable to you to learn more about how you can benefit from our FAA approved BATD TouchTrainer simulators) to teach and evaluate aircraft control techniques in addition to VFR and IFR procedures, aircraft systems, normal and emergency procedures that are the domain of other FlyThisSim products. Engineered to be introduced in the first stages of a pilots aviation experience the TouchTrainer FM 210 Flight Simulator provides an ergonomic side by side, dual controlled, immersive cockpit with aviation headset communications, audio simulation, on board instructors station and a massive 64 square feet of wrap around visual display that makes it the simulator to bring students to your school and keep them coming. The TouchTrainer FM is a very high performance, FAA approved BATD floor mounted flight simulator complete with all software and physical controls, screens, computer hardware, cockpit, side by side seating, communications system, audio system, removable central console and assembly tools. A true turnkey system for your home, hangar, flight school or academy. The FTS TouchTrainer FM (Floor Mount) 210 flight simulator boasts a large 100 degree wide wrap around visual system composed of six aligned 60" high definition monitors and an unmatched advanced dedicated graphics hardware subsystem, it induces more accurate motion cues and image flows as the simulator is maneuvered without expense, safety, maintenance and support costs of lesser results with a motion platform. 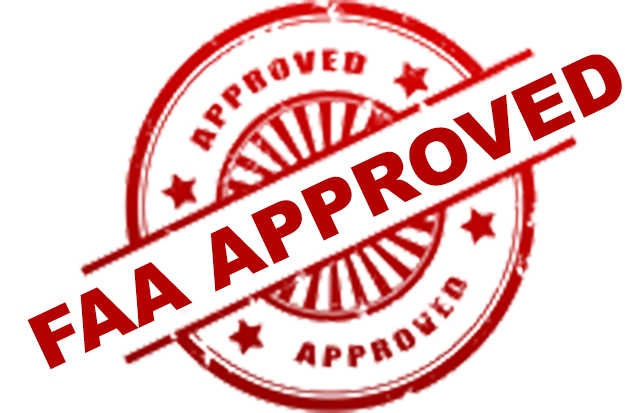 All FTS flight simulators are approved by the FAA. This allows pilots and student pilots to log certain amount of hours during flight training or to maintain instrument flight currency. FTS simulators are advanced training systems, allowing FTS systems to take advantage of high end computer graphics and innovative touch screen control systems to simulate controls normally simulated through physical devices. This allows FTS TouchTrainer simulators to be more aircraft specific, versatile, and effectively priced while offering the most realistic simulated cockpits and visual system in the industry.